This entry was posted in Book, Marketing, Opinion, Writing and tagged book covers, cover design, designers, fiverr, Self-publishing, writing. Bookmark the permalink. 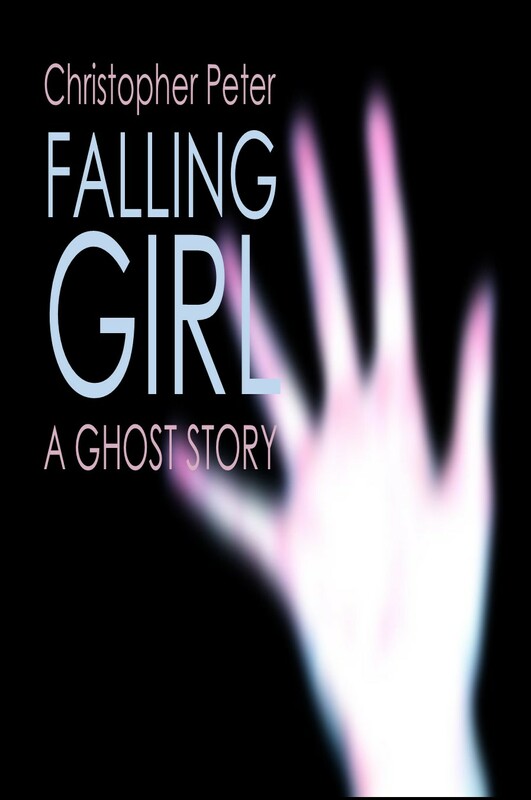 I can actually not tell any difference AT ALL between the two Falling Girl covers. 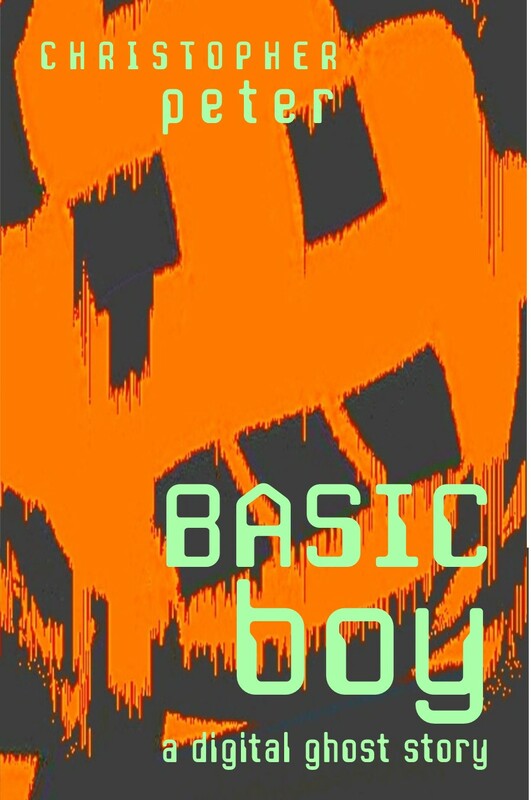 The new Basic Boy cover is much better. Hmmm – well the FG change was subtle – maybe too subtle! Thanks for the feedback on BB. I plan to design all my own covers for my current “series”. (Not a series, all just set in the same universe, but they all will have match-y covers.) It’s all very simple with an image on a black background and then fancy font with the title, so I can handle that much. The cover I design sometimes looks low-quality on the computer, and I have no idea why, but it looks great in print. I’ve been working on my graphic design skills so that the only thing I’ll have to pay for is a stock image to make future covers. That’s a good idea to have a similar design for all linked or series titles. If you have a fairly simple idea and you know what you’re doing, there’s no reason they can’t work. Good luck! 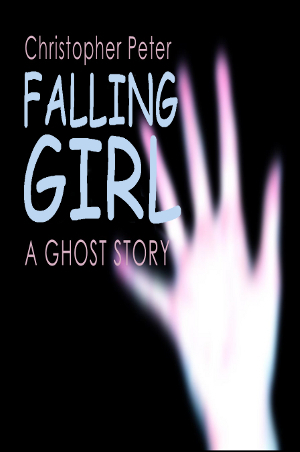 Falling Girl: an improvement I think, although these images look about 4* the size of an Amazon thumbnail so I wonder how legible the text is when reduced down? Basic Boy: I actually prefer the earlier version, sorry, as I think the text shows up better. Mint green v orange is not conducive to contrast in the way that mint green versus ‘chocolate’ is (I cite mint choc chip ice cream as evidence). The image is a trade-off between getting the digital message across (first version has recognisable space invader, to those old enough to remember them), and being scary (second one works better there). I think they’re both fine. Neither would put me off buying. I think it’s actually really important to try to do this sort of thing for zero or negligible cost when self-publishing, as even as little as a hundred pounds paid to a graphic designer could be hard to recoup for an indy author. I’d guess that’s about a hundred books you’d have to sell just to break even, never mind other costs incurred. As someone who will try at all costs to try to sort his own cover for nothing, that’s given me food for thought. Thanks for posting. Thanks for your comment. Interesting feedback re the BB cover – I’ll have to give that some further thought. You also make a good point about recouping (or not) the cost of cover design – you’d have to sell more than the majority of self-publishers currently manage to do so. Thanks for this post and the thoughtful discussion, but why so quick to hate on comic sans? I think you might like it if you gave it a try. Thanks for the post, good frank discussion on options. I think “Fiverr” is like buying a lottery ticket. You might get lucky and pick one of the designers that manages to pull through for you. If I had no graphic art or design experience, I would try them first. You can tell who has professional graphic design experience from their ‘past jobs display’ but whether they achieve the ‘feel’ of your book in the cover is where the lottery comes in. I think $5 is a fair price for a gamble. 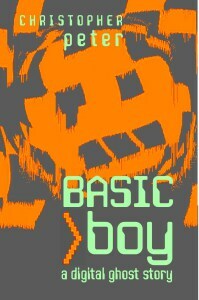 I adore the “Basic Boy” cover, it’s simple and effective. The second version looks more like a digital pumpkin head than a space invader but I think both of them work. Would a colour-blind person be able to read your title or name on the close-up version? I really can’t say, I’m not colour-blind. Both versions would have me investigating the blurb. Yay! Warning: I’m going to be very picky now. 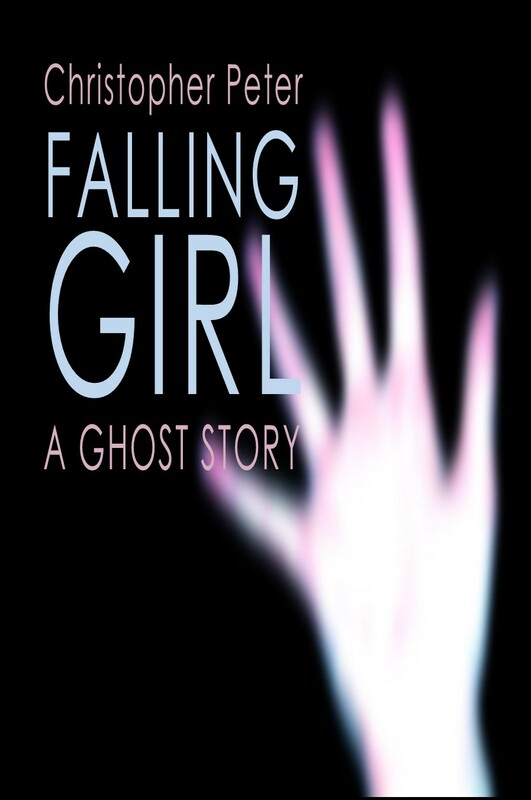 The “Falling Girl” cover looks unfinished. The concept is GREAT, but the text gets lost. There’s no moving eye-line; the block of text looks like it’s been slapped up in the corner by the hand. Negative space works against you with a big chunk of emptiness on the bottom left corner. I suspect these issues would be fixed by a line of flash across on the bottom, such as a tagline “Every time she fell, she took someone with her” (or whatever suits your story, of course). That tagline (or whatever you choose to put there) would underscore the cover for it to look complete. I notice you also have a single pixel black border around “Falling Girl”. The border makes the hand look cut off at the wrist rather than falling off the page. Borders are better used for preventing bleeds (i.e., If “Falling Girl” appeared on a black background, your cover would hover in the middle of nowhere. You’d need a white 1 pixel border to prevent this). I did work as a graphic artist for 8 years, but I’m only one opinion. TBH I think you’ve done a great job because a cover is supposed to reflect the story within and attracts readers of that genre. 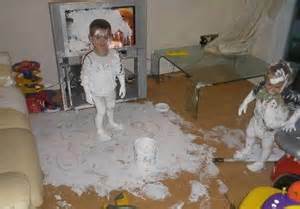 I think you’ve done that. Thank you very much for your comments – much appreciated. Re the BB cover – you’re the second person to point out that in the new version the image is no longer recognisably a space invader, which is possibly not a good thing given the book’s computers / 1980s themes. And also there’s the reduced readability of the title. I do like the second one better though. I wonder if I should play around with it a bit more – maybe the image size should be somewhere between the two. Re FG – again, thanks for your comments. Picky is good! Your idea of adding a tagline is interesting (and I like your idea, “Every time she fell, she took someone with her” – it actually does fit in quite well with the book). One of the books I listed under Footnotes (can’t remember which one, but might have been Derek Murphy’s) was very keen on taglines, the argument being that they can generate interest and also that many professionally published books have them so it can help your cover to look – well, more professional. I’ll have a think about that.